Cornell’s popular self-priming series has the best efficiencies of any self-primers on the market. Designed with Cornell’s patented Cycloseal® sealing system to keep the seal area clear of debris, and ruggedly constructed for years of dependable operation with minimal maintenance. 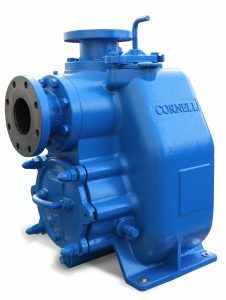 The higher efficiency and lower maintenance requirements of Cornell’s self-priming pumps can translate into thousands of dollars saved in fuel costs, labor, and repairs over the life of the pump. The STX series Cornell’s standard self-primers are a premium efficiency wet prime pump, that after the initial filling, will re-prime in operation. STX series, in 2” to 10”, are designed to work as a drop-in replacement for other self-priming pumps. 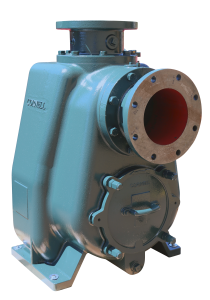 Cornell pumps feature a number of advantages over other self-primers though, including Cycloseal®, heavy-duty ductile iron castings, oversized steel shafts, double-lip seals for bearing protection, and efficiencies up to 8% higher than competitors. The STH Series design takes high-head Self-Priming Pumps to the next level; hitting heads 20% higher than our competition. The STH design runs at a slower RPM, while providing larger shafts and bearings to support the high head hydraulics. The result is a pump that outperforms the competition in both durability and performance. STH does not require a booster pump to hit heads of up to 253′ with up to 2,000 GPM. The 8STL self-priming pump is a premium efficiency wet prime pump developed to meet unique market needs. 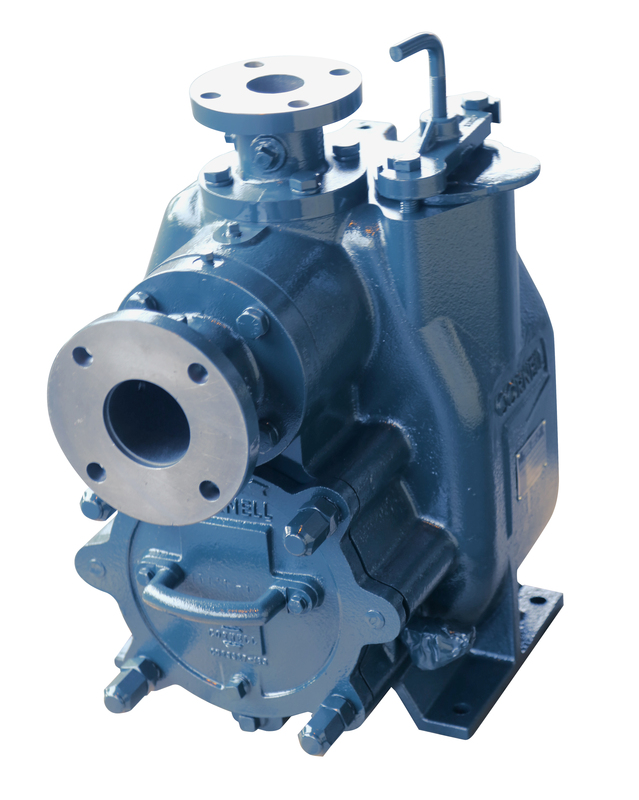 While the 8STL has all of the great features you get from our STX and STH Series pumps, such as Cycloseal®, heavy-duty ductile iron castings, oversized steel shafts, double-lip seals for bearing protection, it is also uniquely designed to run at 1800 RPM. The higher speed capacity allows the pump to be used on engines applications without the need for speed reducing gear boxes. Its performance exceeds the competition while providing the flexibility of both frame and SAE mount options.